Beautiful Bunch of 10 yellow carnations 2 orange lilies in a paper packing & ribbon bow With 500gm Mix dry fruit basket. The radiance is a marvelous bouquet made with a beautiful bunch of 2 orange Asiatic Lilies and 10 yellow carnations. It is packed in a paper with the ribbon bow that looks charming. 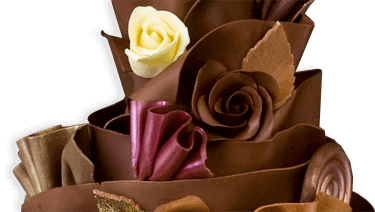 This amazing bouquet is available with a 500gm mix of dry fruits basket. 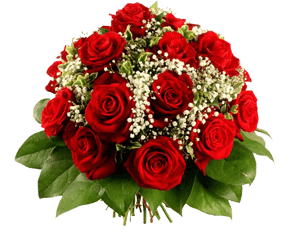 This attractive bouquet is a great way of wishing your dear ones wholehearted.